Located on the island of Hispaniola in the Caribbean Sea, the Dominican Republic is a unique place with a rich cultural heritage. 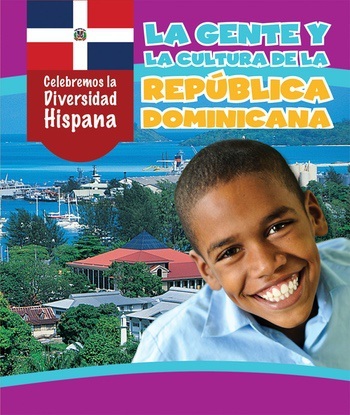 In this text, readers will learn that the Dominican Republic has the oldest European settlement in the Western Hemisphere, is the only second largest island in the Caribbean and many more interesting elements that have shaped the culture of its people. Stunning, full-color photographs accompany the text, bringing concepts into dazzling focus. This thorough investigation of social studies topics is sure to hold reader's attention while supporting elementary curriculum.